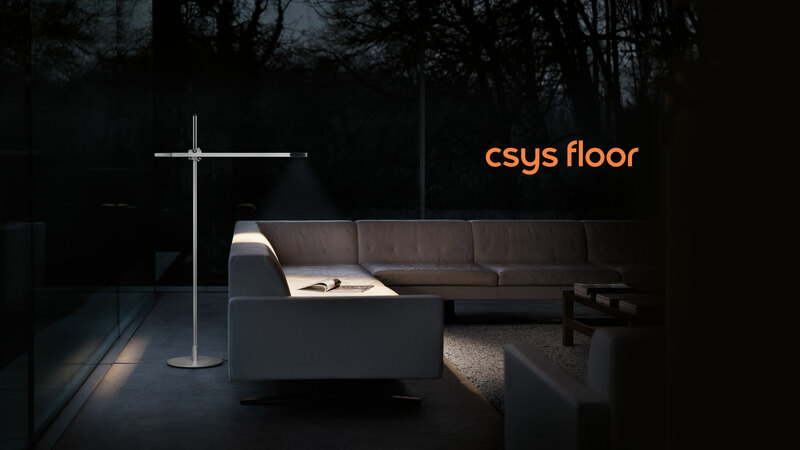 Dyson is a name synonymous with brilliant engineering solutions for everyday products. 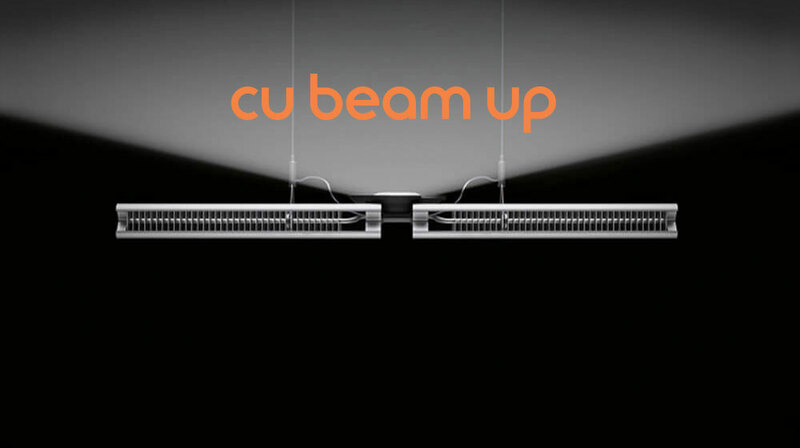 Over the past 10 years they have, led by Chief Lighting Engineer Jake Dyson, invented new ways to improve lighting precision and dramatically improve LED lifespan up to 180,000 hours. 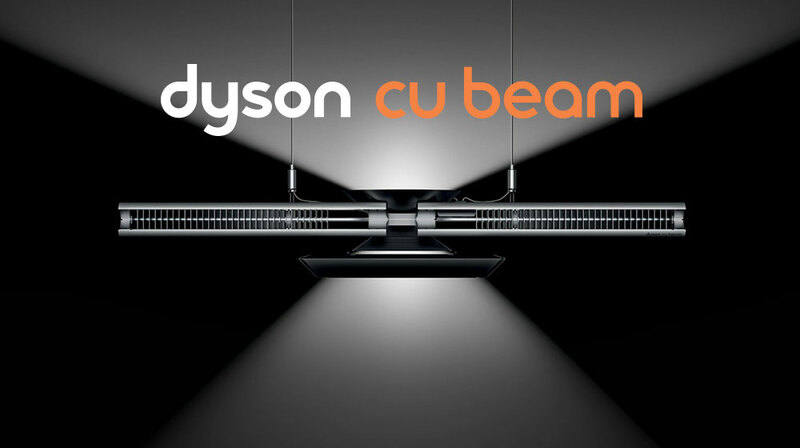 With Dyson Heat Pipe Technology to direct heat away from the LEDs and precise optical control technology, the CSYS and CU Beam range of fittings now represent the cutting edge in lighting. 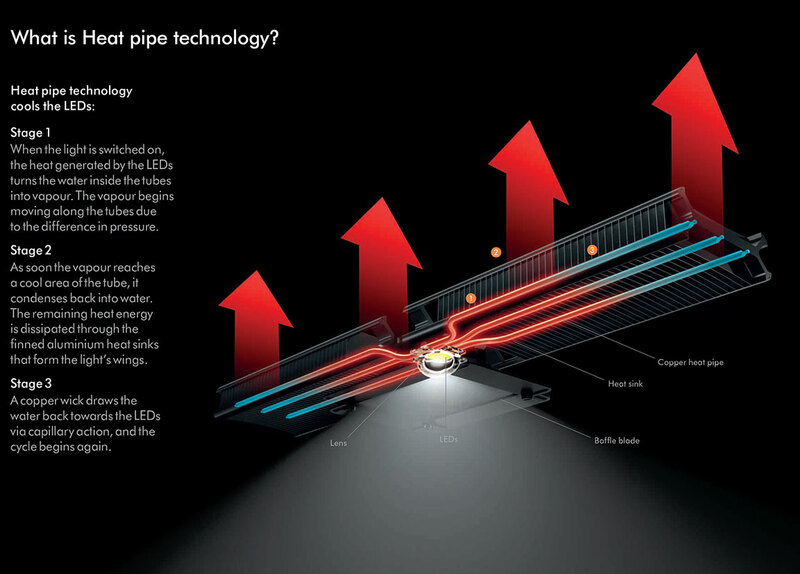 Call or email ECI Lighting to find out more about Dyson Lighting. 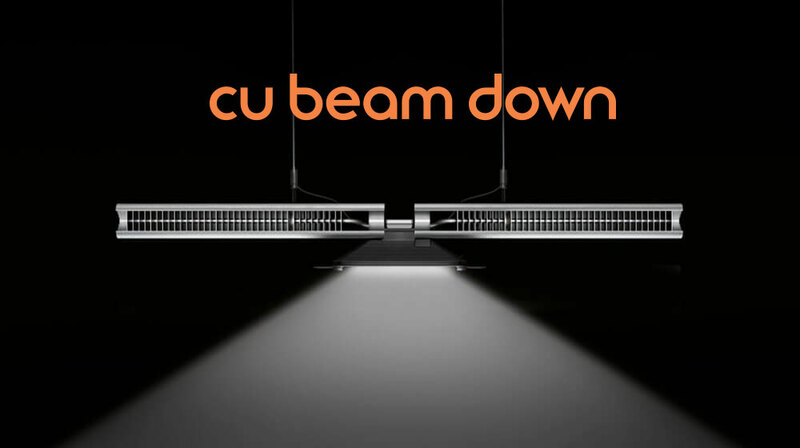 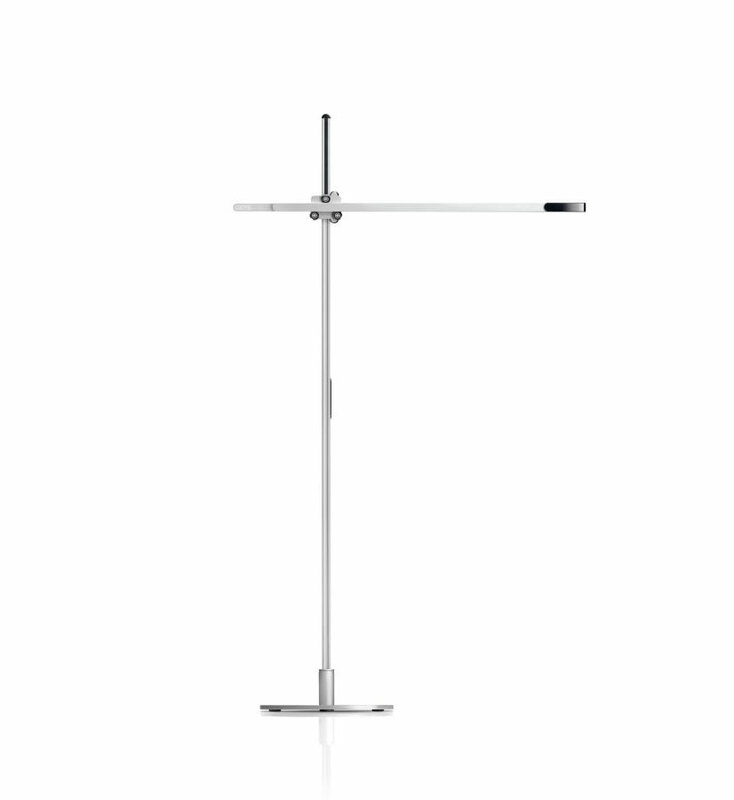 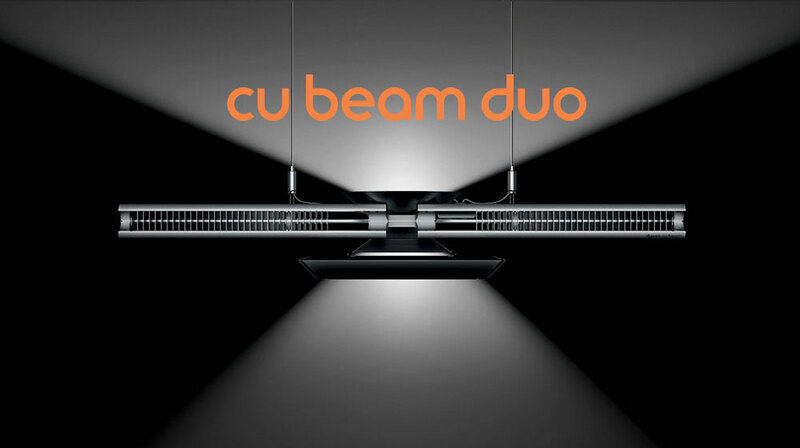 Watch the CU Beam Video to discover how Dyson Lighting is different. 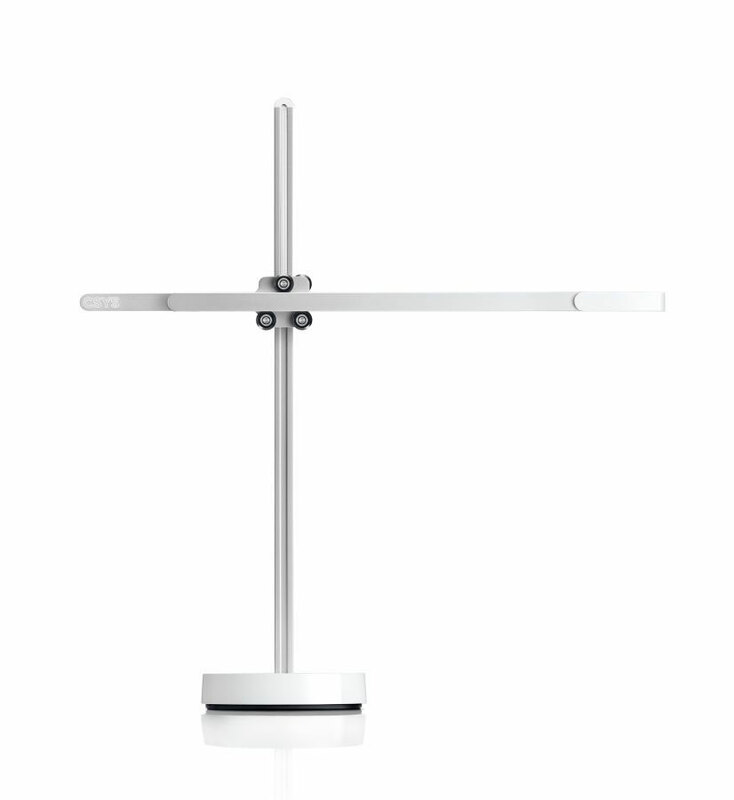 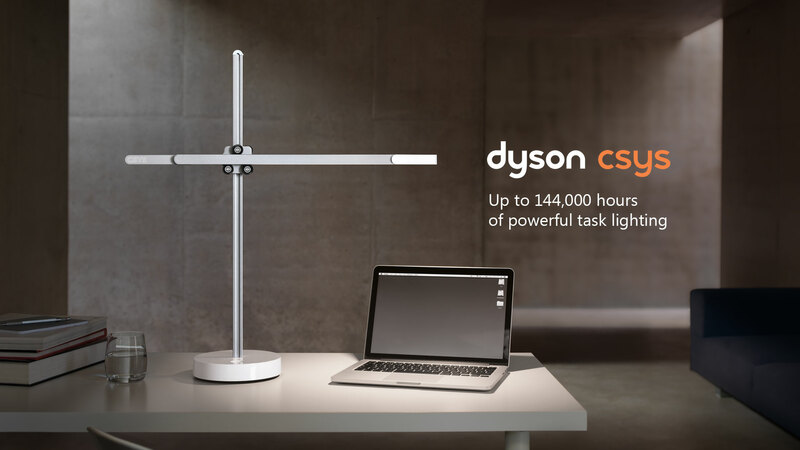 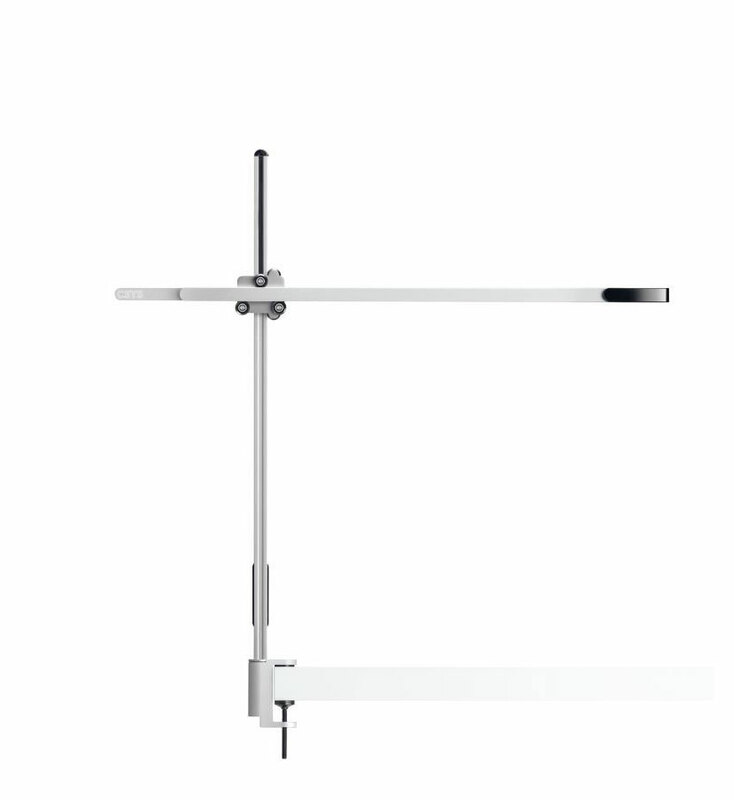 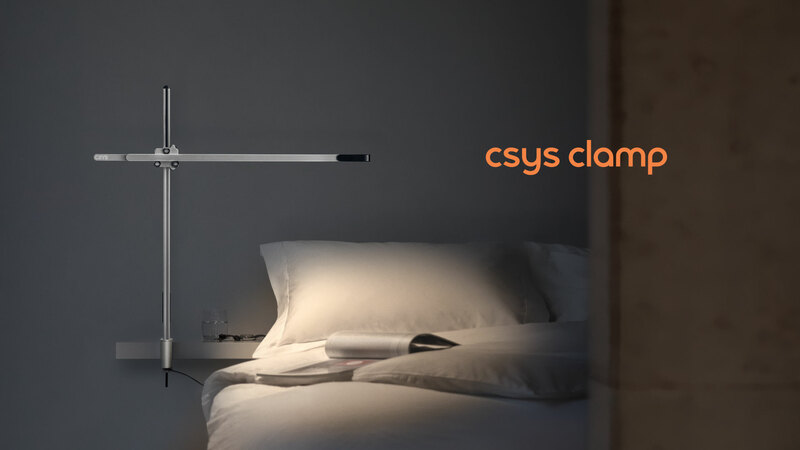 Dyson CSYS is a powerful task light, with a 2700K warm white colour temperature and 4000K cool white colour temperature options in the Desk and Clamp models. 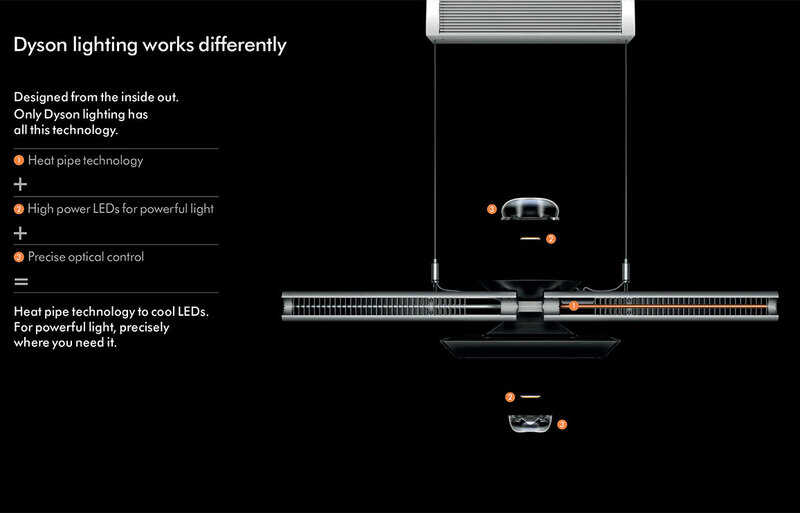 Eight high-power LEDs last up to 144,000 hours at 648 lux (2700K model) or 808 lux (4000K model). 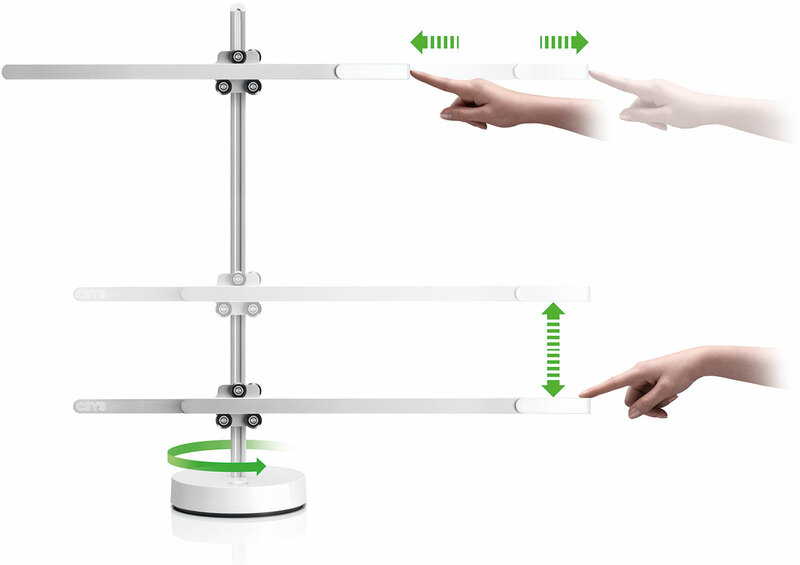 Vertical, horizontal and 360° movement. 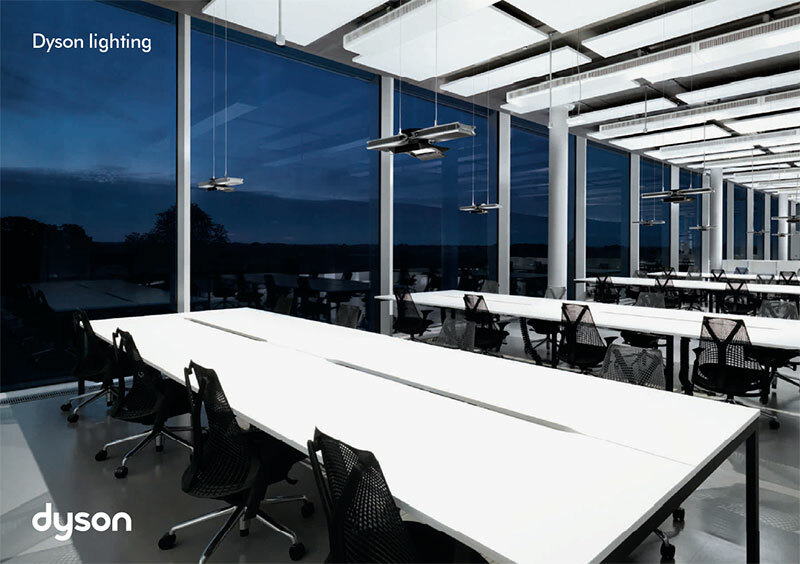 Conical reflectors focus the powerful light and help reduce glare.